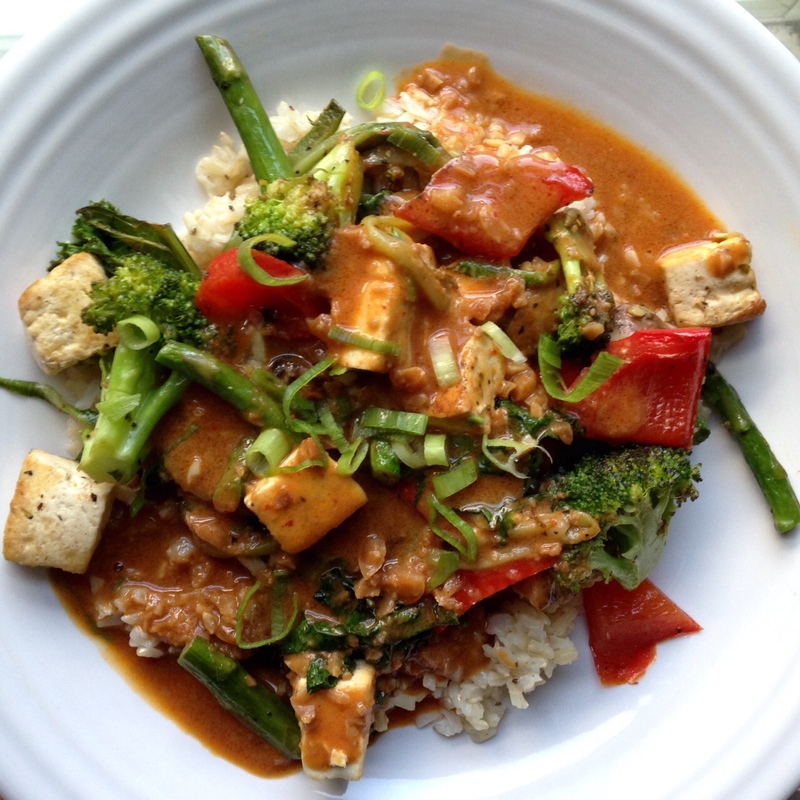 This entry was posted in Asian, Dressings and Sauces, Main Dish, Thai and tagged easy curry, easy thai, peanut sauce, red curry, red curry peanut sauce, red curry sauce, thai food, vegan curry, vegan red curry sauce, vegan thai. Bookmark the permalink. What about, Steph Curry sauce?